My New York: Modern FamiliesThe third chapter of our 50th anniversary issue, devoted to what might make other people in other places go crazy but here we call connection. 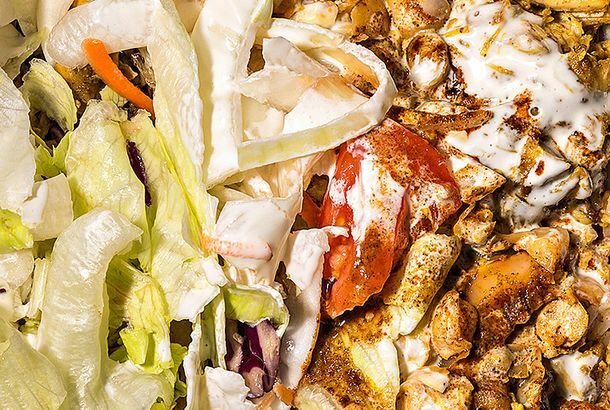 My New York: Long AgosThe fourth chapter of our 50th anniversary issue, devoted to what might make other people in other places go crazy but here we call connection. 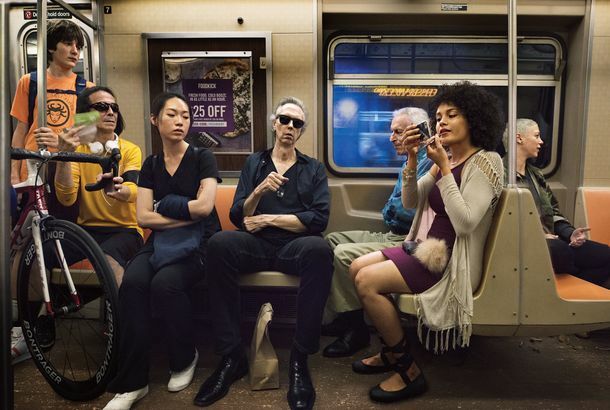 My New York: CirclesThe fifth chapter of our 50th anniversary issue, devoted to what might make other people in other places go crazy but here we call connection. 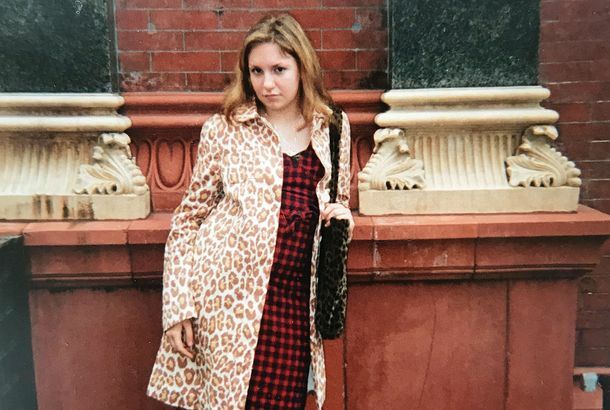 My New York: LoversThe sixth chapter of our 50th anniversary issue, devoted to what might make other people in other places go crazy but here we call connection. 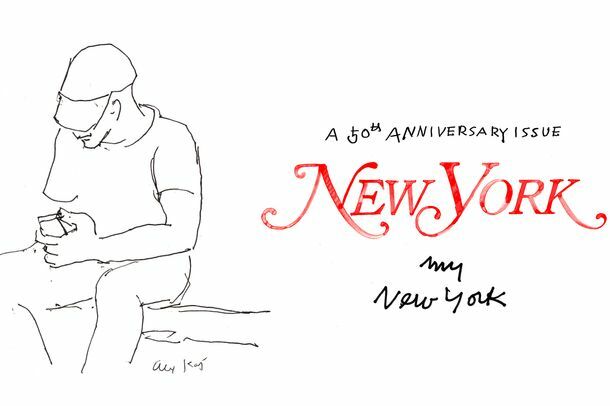 My New York: A Daisy Chain of ConnectionsThe final chapter of our 50th anniversary issue, devoted to what might make other people in other places go crazy but here we call connection. My New York: FlocksThe eighth chapter of our 50th anniversary issue, devoted to what might make other people in other places go crazy but here we call connection. 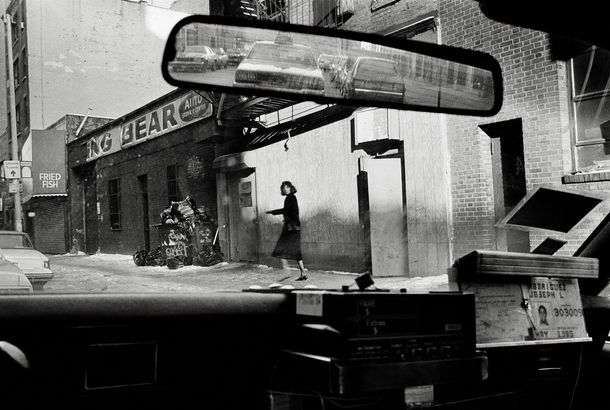 My New York: Taxi FaresThe seventh chapter of our 50th anniversary issue, devoted to what might make other people in other places go crazy but here we call connection. 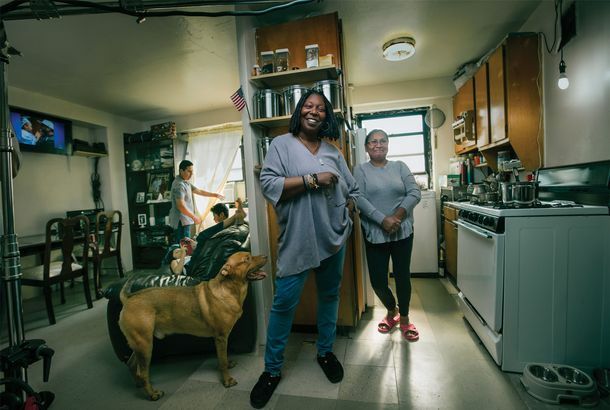 My New York: Roommates and NeighborsThe second chapter of our 50th anniversary issue, devoted to what might make other people in other places go crazy but here we call connection. My New York: Loose ConnectionsThe first chapter of our 50th anniversary issue, devoted to what might make other people in other places go crazy but here we call connection. 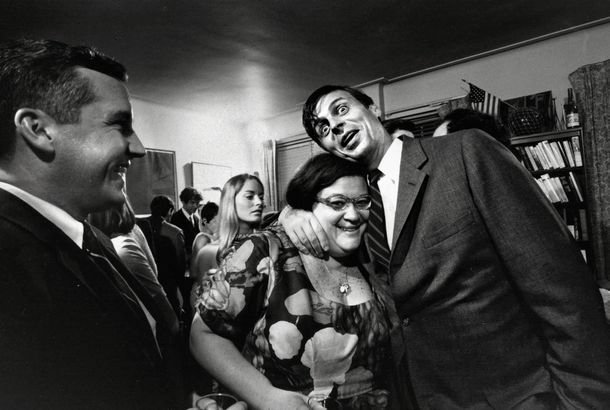 My New YorkOur 50th anniversary issue is devoted to what might make other people in other places go crazy but here we call connection. 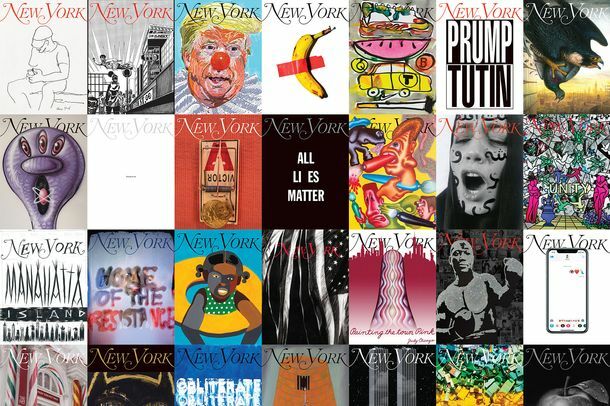 50 New York Magazine Covers, Designed By 50 New York ArtistsTo celebrate our anniversary, 50 New York artists created 50 New York covers, including Kerry James Marshall, Yoko Ono, Shirin Neshat, and many more. 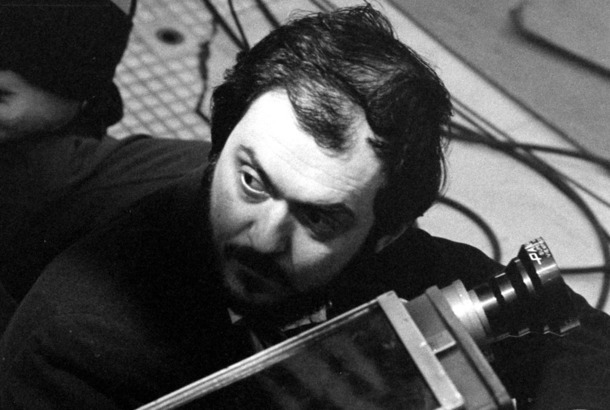 Destination: 2001 — Kubrick at the ControlsA favorite story from New York’s first issue: 2001: A Space Odyssey screenwriter Arthur Clarke on collaborating with director Stanley Kubrick. 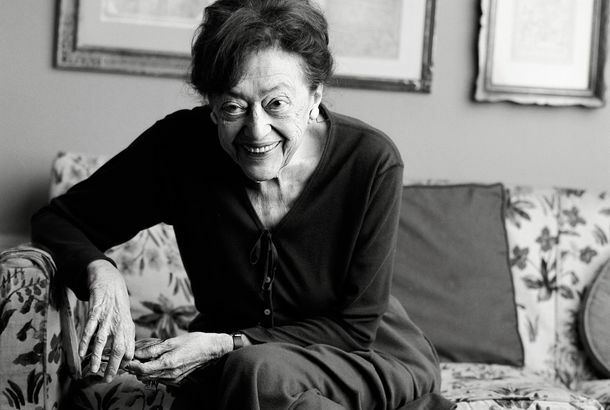 Read Letters to New York From Spike Lee, Mimi Sheraton, and Donald TrumpLooking back at old letters to the editor. 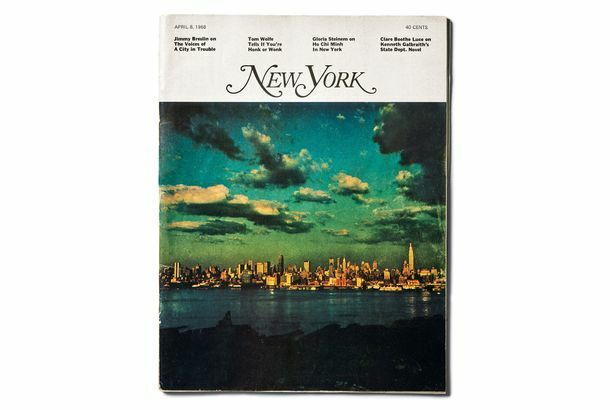 My New York: New York Magazine’s 50th Anniversary IssueA special edition that attempts to capture the city’s voice through first-person stories, spoken and written, about our disparate lives intertwining.